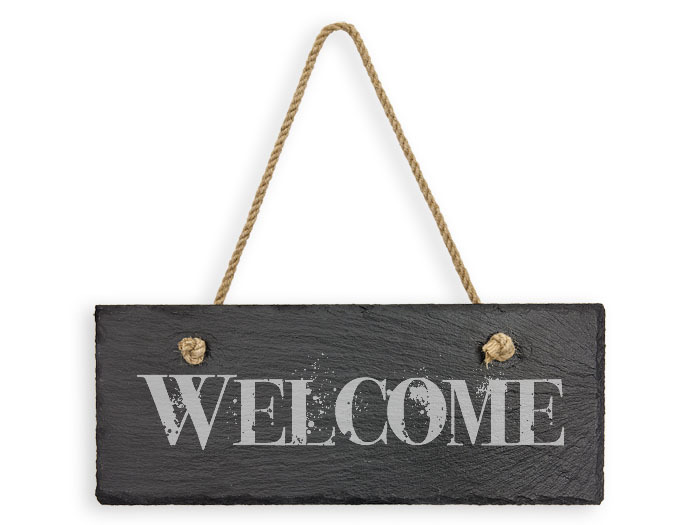 Welcome friends and family to your home, office, meeting hall, or business with a beautiful, natural slate 'Welcome' sign! Nearly any image, logo, or special message (in nearly any font) can be laser engraved onto this dark gray, natural slate sign. 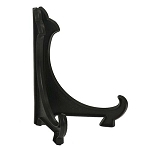 An unattached hanging string is included.